Dogs let us know in different ways that they need more attention. You might get a nudge, or a whine. Some dogs who aren’t familiar with the concept of “personal space” might just jump right into your lap. Other clever pooches will even go so far as to fake an illness to get you to pay attention. Are you giving your dog your enough attention? He doesn’t really need it 24/7, even if he acts like it, but veterinarians suggest that dogs can become depressed if we’re spending more time looking at our phones than paying attention to them. We know our pups are smart, so we shouldn’t be at all surprised to learn that they know when we’re not really giving them our full, undivided attention. Still, it’s pretty disconcerting to the loving dog owner to hear that our dogs can be depressed when we’re busy playing Candy Crush. “You administer every facet of its life – you collect, you feed, you show it where its allowed to go and you – hopefully – nurture its development. But if you’re perpetually attached to your phone, that vital bond breaks down and the dog is hit for six. “The dog requires constant feedback and interaction. It wants to please you – that’s simply how its evolutionary hard-wired. If it’s sitting there looking up at you, but you’re too busy gawping at someone’s irrelevant snap on Facebook, you’ve got a problem. “If there’s aggression involved too you could even be looking at a dog made dangerous because of your relationship with it. “It’s also then very difficult to turn things around. If you start yelling at the dog, it might just think, ‘Well, you couldn’t be bothered a minute ago so why should I listen to you now?’ Those sorts of dogs can end up becoming emotionally distant from their owners, which is terribly sad. If you’re concerned that there might be a disconnection happening between you and your pup, it’s not too late to turn it around. 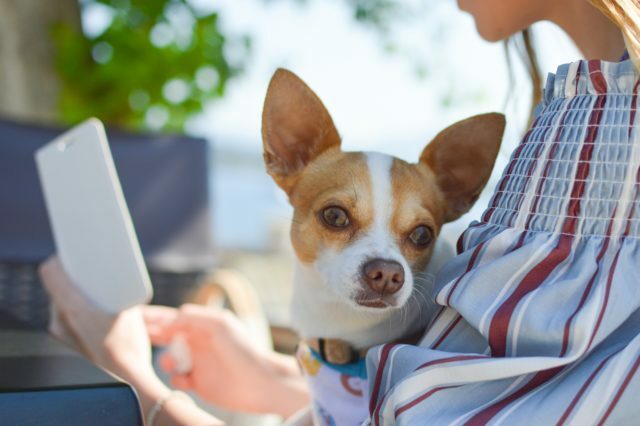 Close your laptop, turn off your TV, and put your phone on silent and give your dog your complete, undivided attention for at least a few minutes a day. Teach him a new trick, go for a walk, play a game, or just sit and rub his belly – it’s good for both of you! 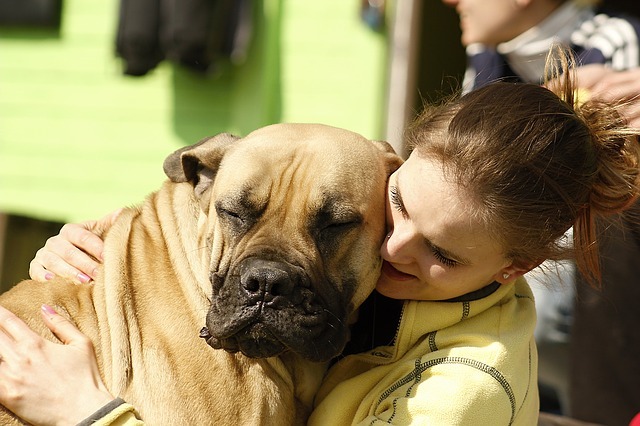 Learn more about canine depression by reading 5 Signs Your Dog Is Dealing With Depression. Get a few ideas for fun stuff to do with your pet when your phone is put away: 13 Ways To Keep Your Dog Busy When You’re Stuck Indoors.